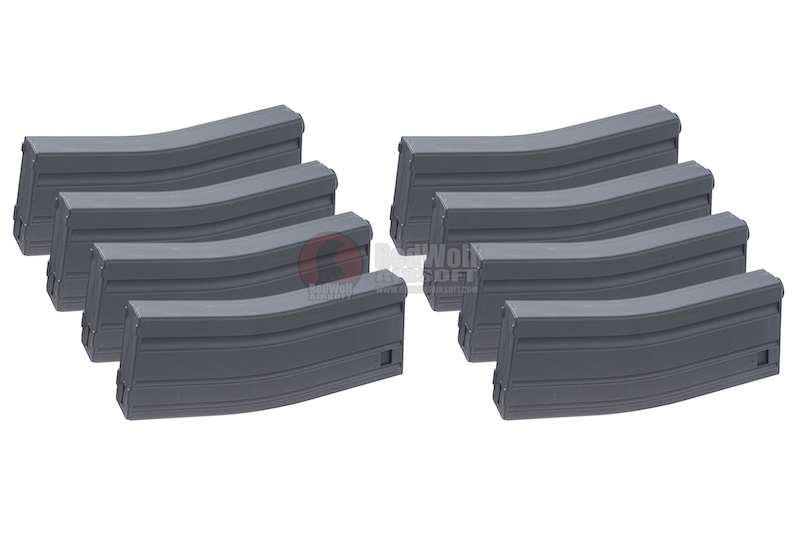 An economical set of plastic molded magazines. 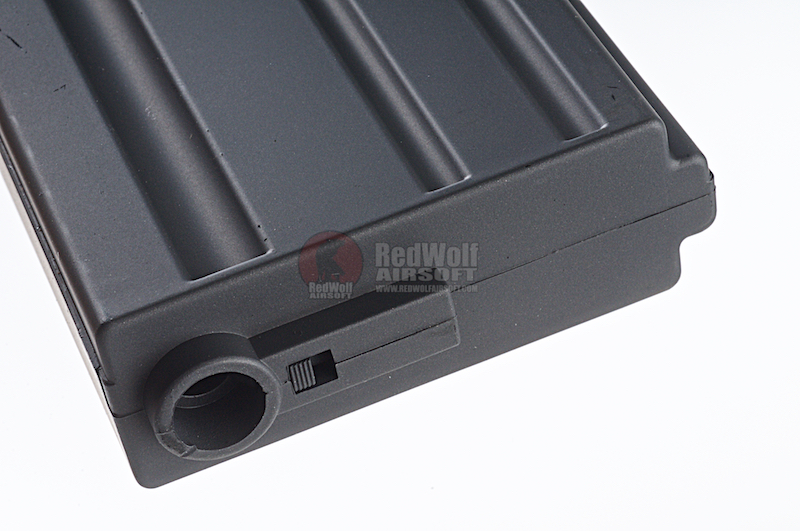 High quality plastic is durable and rigid. 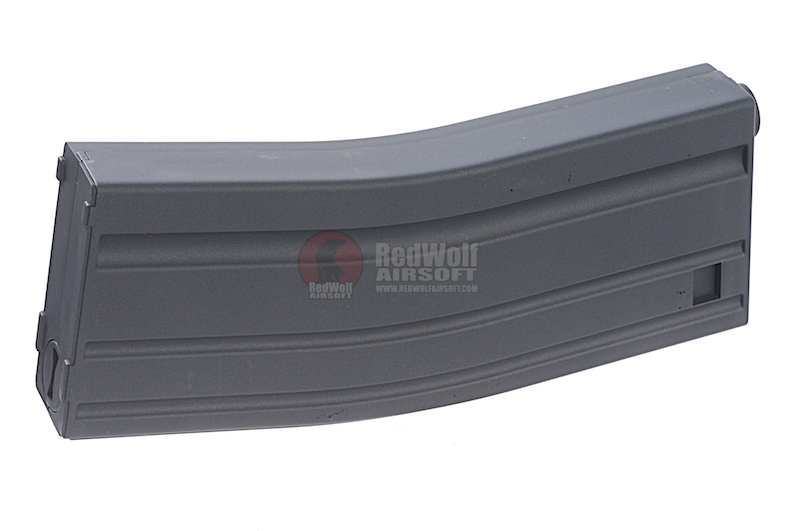 Solid M16 magazines fit Marui and other branded M16 AEG series. 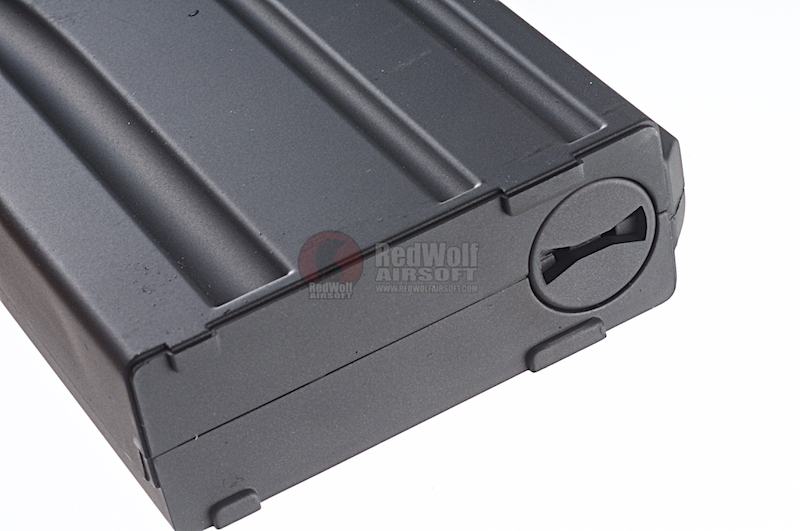 Constructed by sturdy ABS plastic. 130rds capacity. No winding necessary. 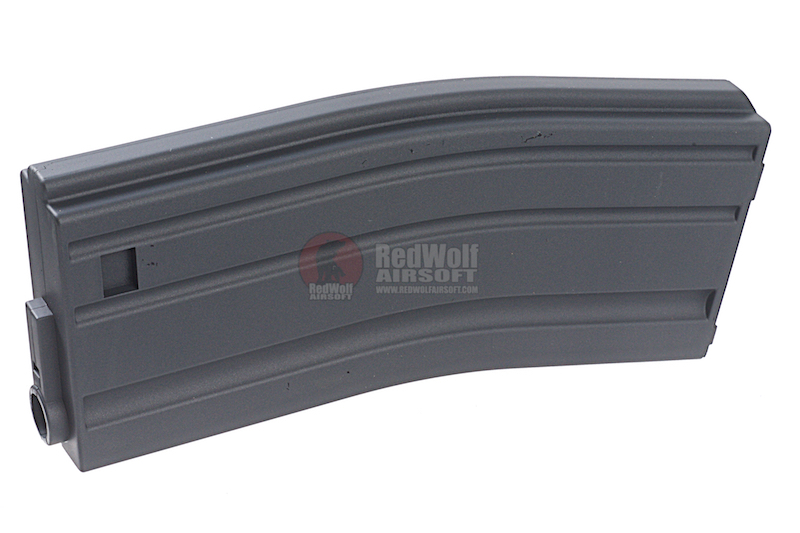 Economical enough that you can drop and reload mags as in real life, and not lose a fortune if you can't find the dropped magazines later!